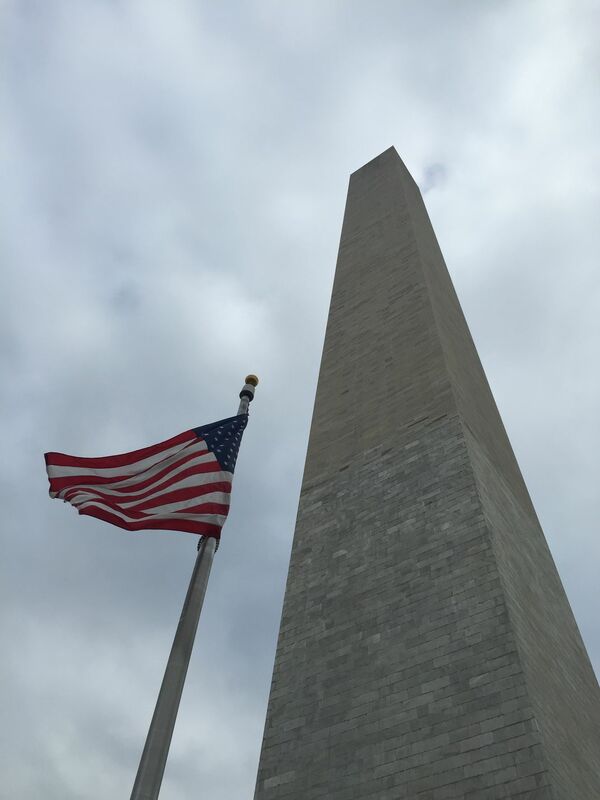 This photograph shows the Washington Monument from the ground looking up. Right after this picture was taken the presidential helicopters flew overhead and landed at the White House! Date Uploaded: April 6, 2016, 1:58 a.m.